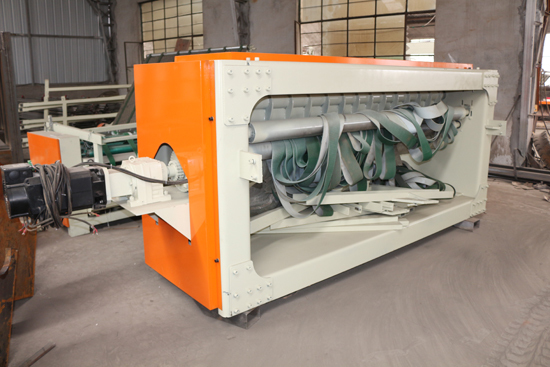 this spindle veneer peeling machine is suitable for big diameter wood log.Max. wood log diameter can be up 1500mm. 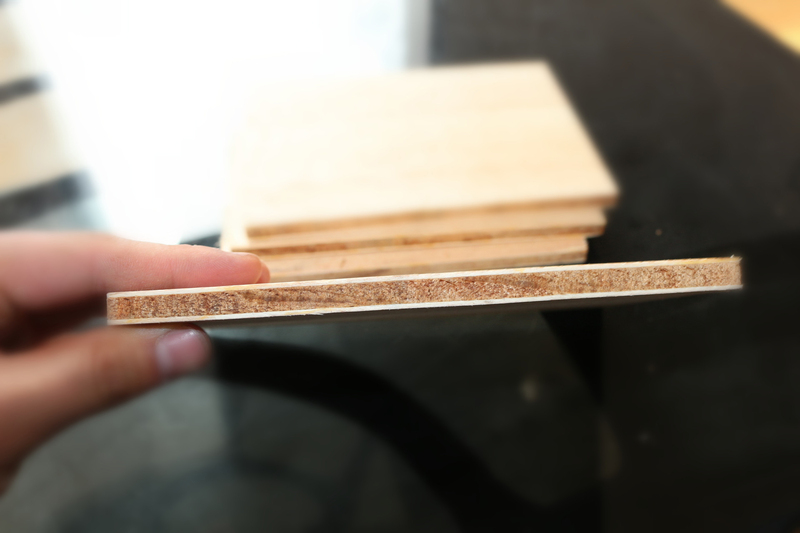 the veneer thickness after peeling is 1-10mm. 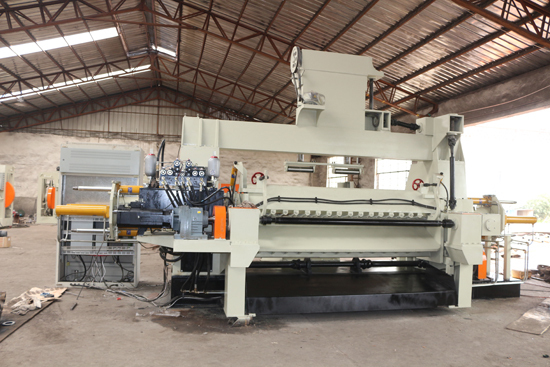 the whole veneer production process need wood log debarker, veneer peeling machine and veneer cutter. 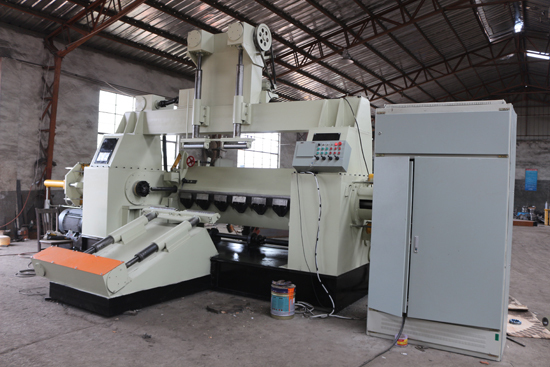 THIS CUTTER IS EQUIPPED WITH SERVO MOTOR, CAN ADJUST YOUR REQUIRED WIDTH FREELY.